Once your child is on their feet and ready to progress, they will move to Waddlers from the Baby room. There is lots of scope to encourage walking skills and lots of natural light through the large windows and high ceilings. Our key worker system also operates in this room which ensures the staff adapt the room and activities to suit all the children's individual developmental stages. Following on from our baby room, the 4 areas of development we focus on in this room are, Social, Emotional, Intellectual and Physical. 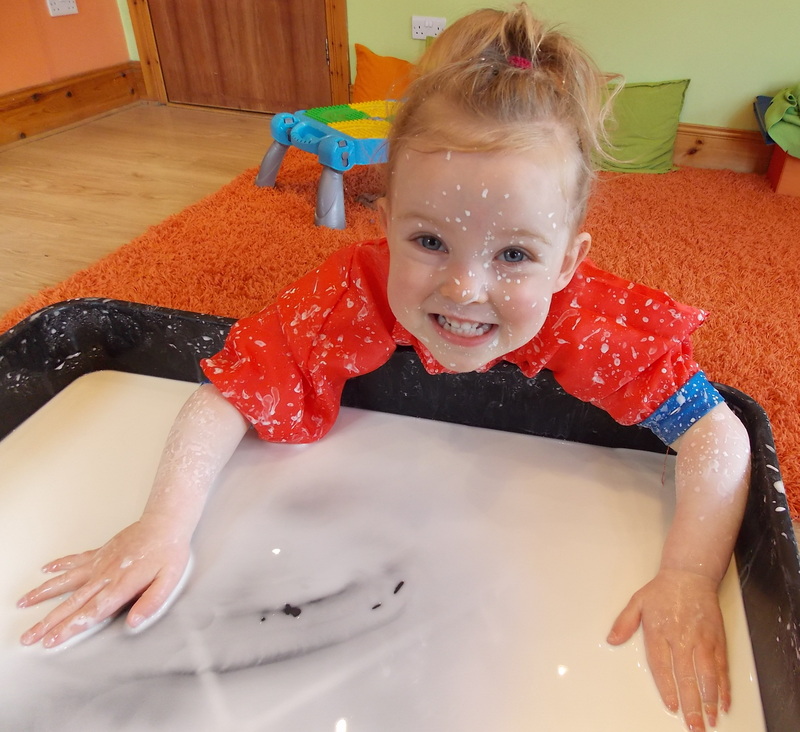 Weekly plans are prepared by the staff and incorporate a weekly change of toys, equipment and activities in the room to keep our Bella Waddlers stimulated and ensure they are having fun! 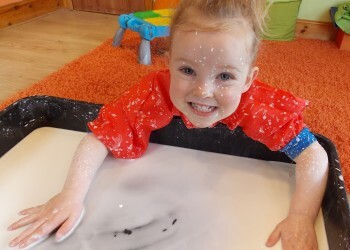 Daily activities include story and rhyme time, music and dance as well as painting, jigsaws, threading and so on to encourage fine manipulative skills. We also have pop-up tents, ball pools etc. to promote gross motor skills. 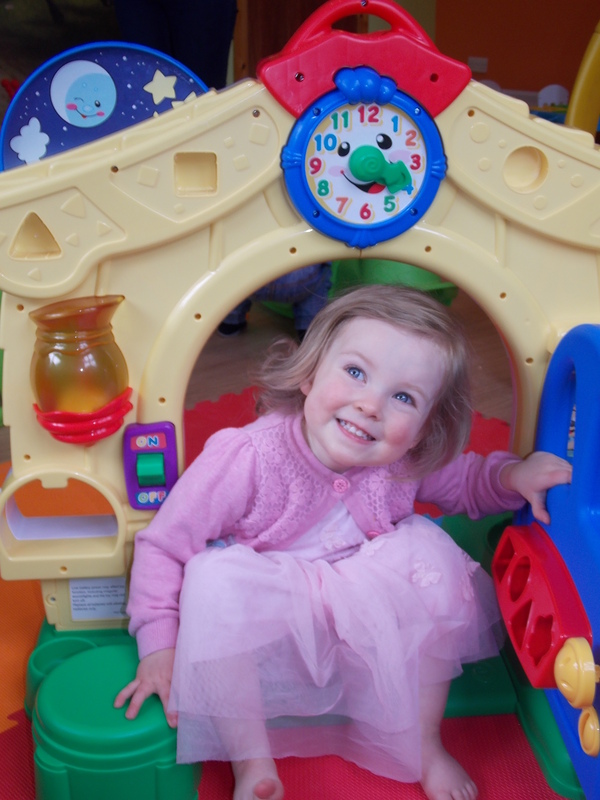 Although our room is carefully laid out and toys are chosen to meet the specific areas of development, the children have free choice of what to play with at all times. Circle time is incorporated into the day and flash-cards, books and puppets are used to promote social skills, group interaction, taking turns and language development. This is an age of great discovery and adventure through play both inside and outside. At this age children learn to walk, co-operate, express themselves and their needs. To encourage learning and new skills these rooms adopt a programme of changing, structured activities from which the children will learn throughout their day. This ensures our Bella Waddlers are continually learning and stimulated by new things, whilst still having the freedom to choose what to play with and how. Children at this age develop their walking, balance and co-ordination skills as well as learning to form friendships with those of their own age. This social interaction is a very important part of every child's development. 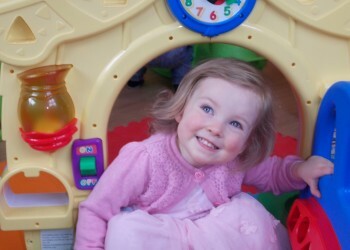 As your child develops they will move into the next room (Bella Toddlers) where the transition is carefully planned to ensure successful settling into their new room. As with all age groups, you as the parent will be given daily updates as to your child's day and of course we are always there and have the time to discuss the development of your child with his/her key carer.